“We use a teamwork approach to integrate design, client expectations, project management and construction in one seamless process”. 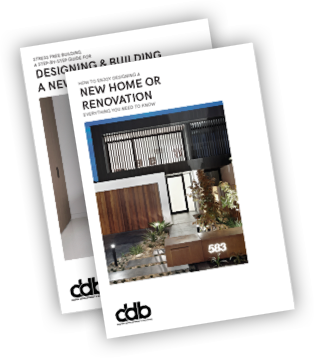 A relaxed family lifestyle is the key focus of the DDB design aesthetic. 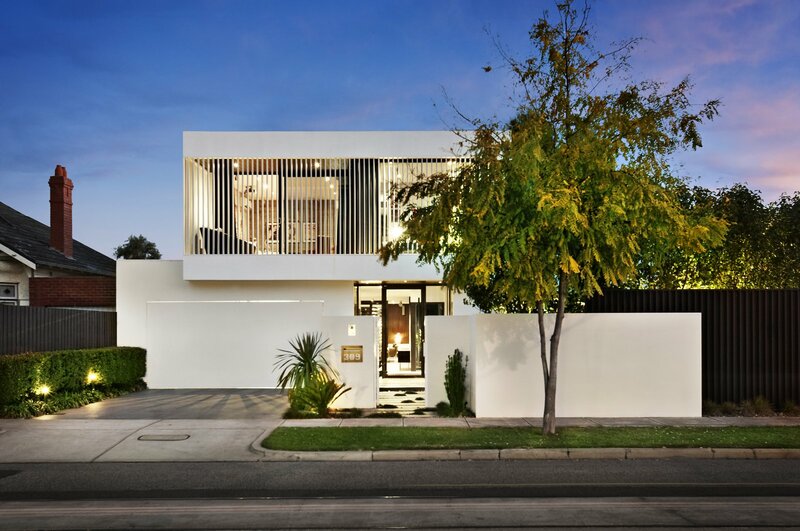 Common elements of all projects are free flowing living spaces; large expanses of glass, seamless indoor / outdoor living and up to date interiors inclusive of family friendly surfaces and finishes. - Free initial design consultation. - Feasibility study and concept design. - Rugs selctions and feature light fittings.